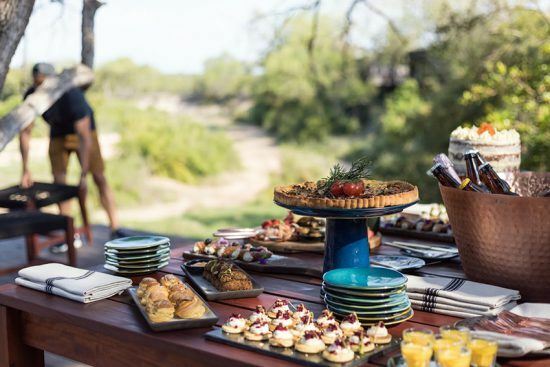 A luxury oasis that’s just been crowned Africa’s and the World’s Leading Luxury Lodge at this year’s World Travel Awards, Silvan Safari is a sophisticated Sabi Sand haven that’s enthralled guests since opening its doors only a year ago. 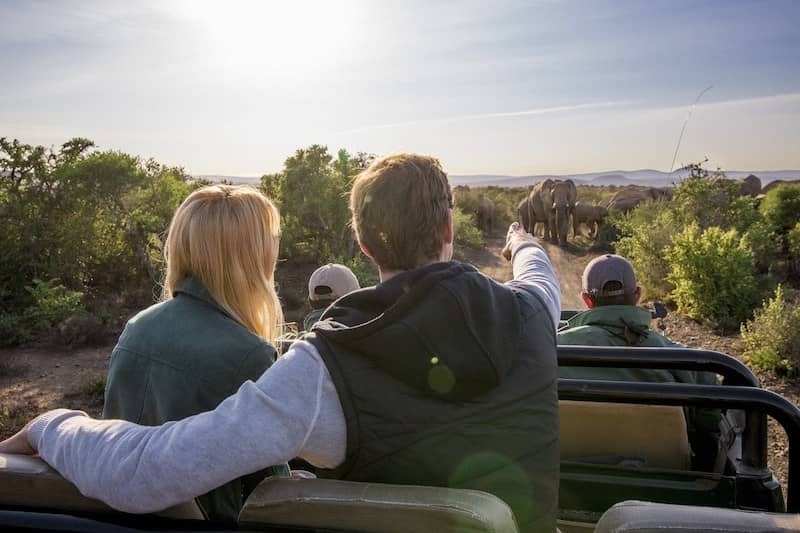 From carefully-considered interiors that are both elegant and inviting, to immersive game drives that unveil majestic creatures to personalised service that calms and feeds the soul, the Silvan experience is not one that’s easy to forget. 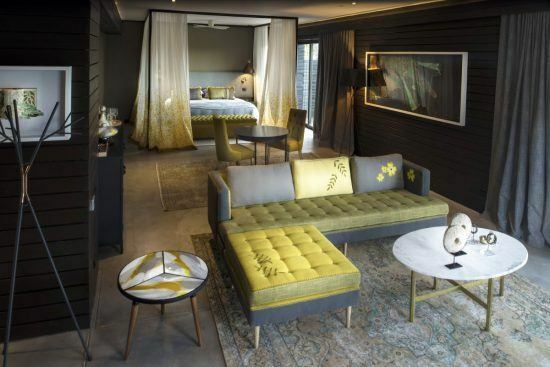 An extension of its awe-inspiring wilderness surrounds, Silvan’s ethos is reflected in the trees that inspired each decor element and the beautiful European bee-eater, which makes a showing in delightful ways throughout the lodge. 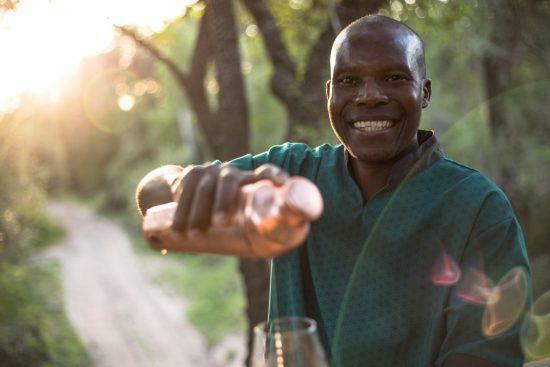 This inspiration funnels down to the safari experience, which aims to be authentic and respectful, always with the aim of preserving the precious landscapes and wildlife that Silvan has been entrusted with. The guides are exceedingly knowledgeable and passionate, with intimate knowledge of the terrain and the ancient movements of wildlife. 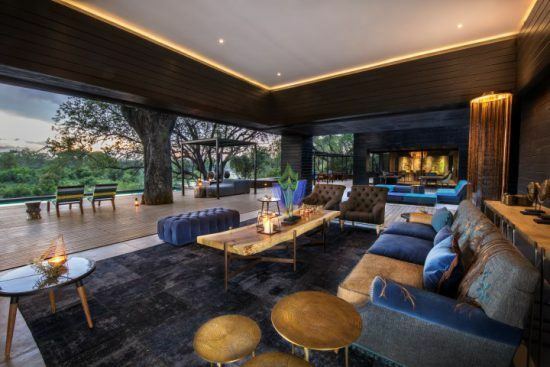 It’s through this unvarnished exploration and the sophisticated elements of the lodge itself that the unique safari is preserved and accentuated. 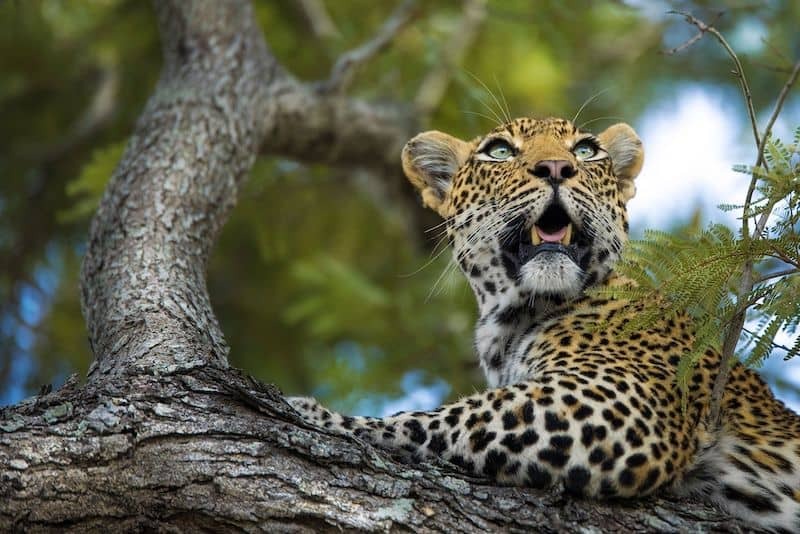 Situated in the famous Sabi Sand Game Reserve, which forms a part of the Greater Kruger, Silvan promises breathtaking sightings of this wilderness’ majestic creatures, including the iconic Big 5. 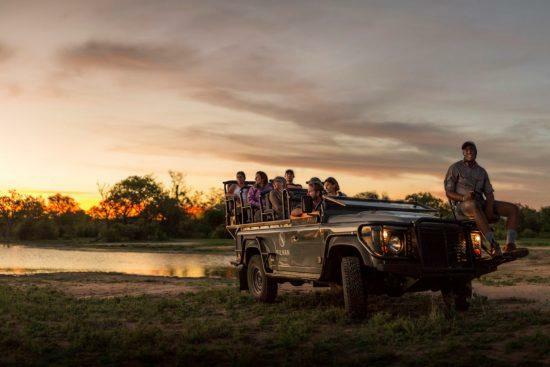 Due to decades of conservation efforts in the region and the exclusivity of the Sabi Sand, which is widely considered one of the best safari destinations in Africa, Silvan guests are particularly spoiled. Noted for its enchanting decor, Silvan uses its natural surrounds as inspiration. From the Leadwood and Jackalberry forest which serves as background to the indigenous woods and hues that complement it, it’s the epitome of luxury that’s in harmony with nature. The modern architecture is a highlight as are the bohemian touches to be found in the bold furniture and finishes. Silvan is no mere bush lodge but a true sanctuary where comfort and elegance meet authenticity. If gushing reviews are anything to go by, a stay at Silvan leaves an impression that isn’t easy to erase. Guests are enthralled by an attention to detail that underscores every aspect of the experience. 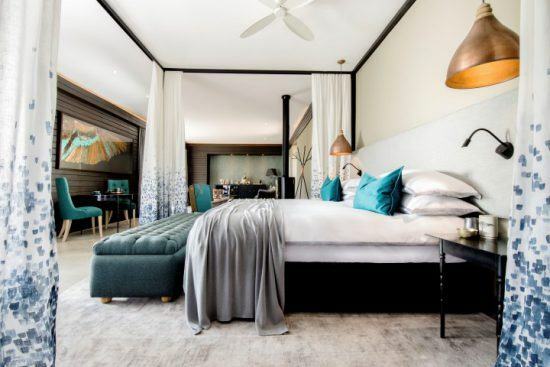 From the artfully decorated suites, each with a private pool overlooking the nearby riverbed, a perfect vantage for sighting meandering wildlife, to the warmth and hospitality of the staff, there are no half measures. Each member of the Silvan family treats you as their own, going above and beyond to meet and anticipate your needs. Other than the wildlife experience, which is unbelievable, Silvan offers other incredible diversions. The dining features a spectacular combination of originality, freshness and mastery that is crafted from locally-sourced ingredients. 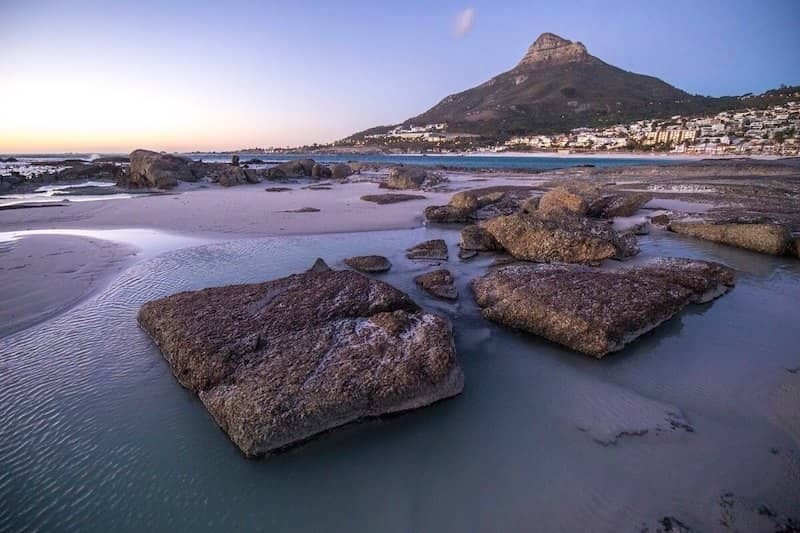 Then there’s the magical Ansellia Spa, winner of this year’s award for South Africa’s Best Safari Spa at the World Spa Awards, which offers its healing powers. With only six suites, exclusivity and tailored service reign here. Inspired by the spirit of the trees, each “pod” is an extension of the forest surrounds and invites you to wake to the distinct sounds of unfiltered nature. This collaboration between organic elements and artful luxury is why the Silvan experience stands out to its many new devotees. 2 responses to "Silvan Safari | Winner of The World’s Leading Luxury Lodge"
So beautiful! The pictures are stunning. This lodging truly deserves its award. Looks like an excellent place to stay whether I aim for a romantic getaway with my partner or a family trip. Do you happen to know Silvan Safari’s official site? Also, I’m looking for the best places to stay in the Serengeti. 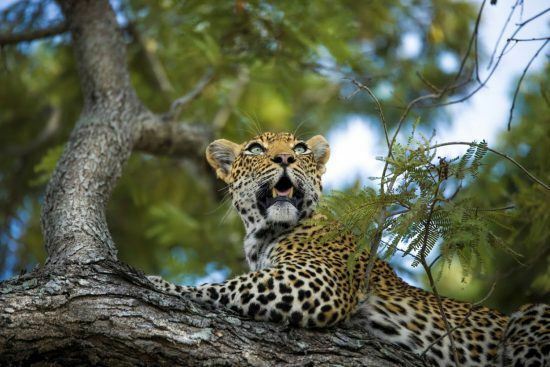 I saw this post about luxury safari, https://serengetiacaciacamps.com/the-truth-about-authentic-african-luxury-experience/ it’s quite helpful yet I still want to gather more options. This post surely is an adds to the accommodations that I’ll consider. Thanks for this great post! Keep it up! You can find out more about Silvan at silvansafari.com. Please note that you can book a stay at Silvan through Rhino Africa by clicking the “enquire now” button. 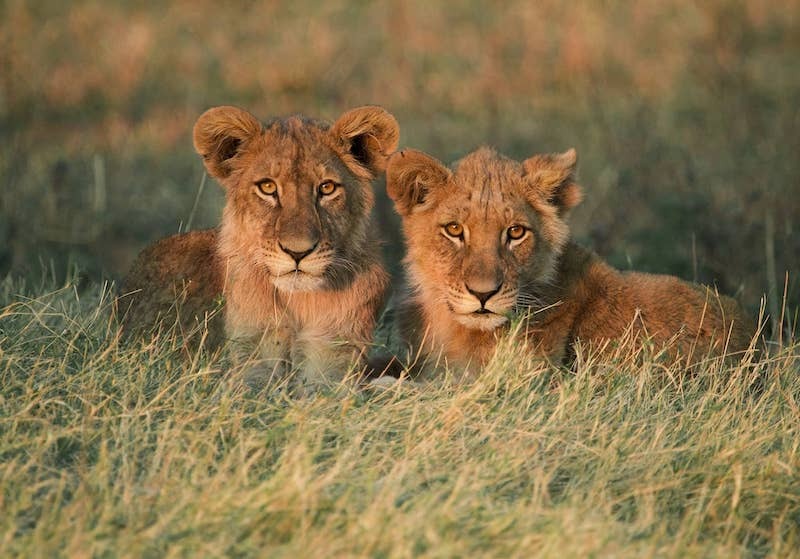 Our travel experts are also on hand to advise you on the best places to stay in the Serengeti as they have first-hand destination and product knowledge.